Sticky waterproof compound, just tear and place over any area to protect from water or to plug a hole. Re-enterable, re-useable, no shelf life and non toxic. 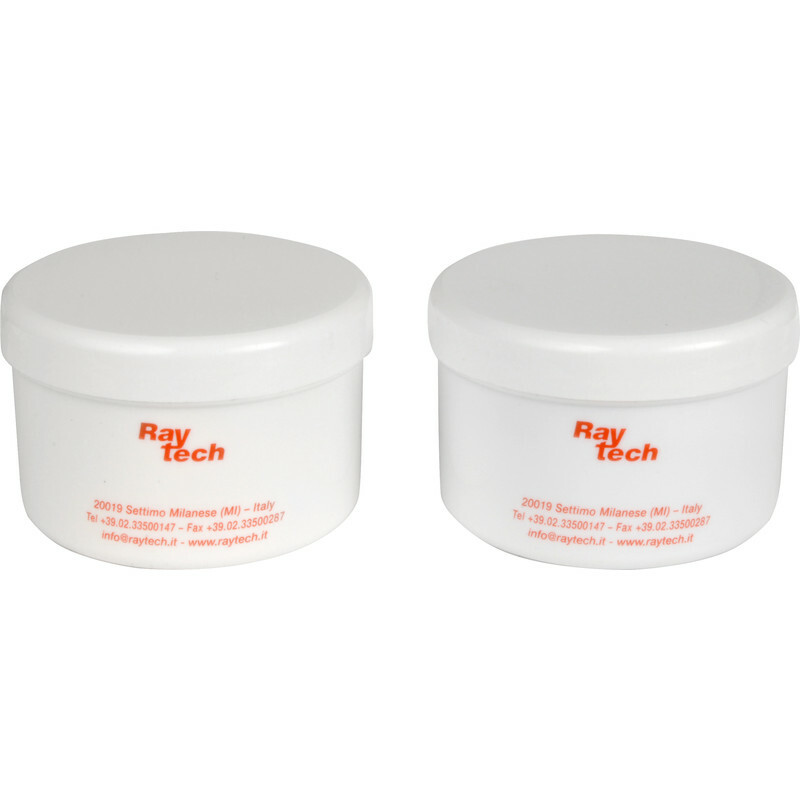 Ideal for covering battery terminals to protect them from water or to plug holes to prevent leakage. Galactic Waterstop 2 x 100g (2 Pack) is rated 1.0 out of 5 by 1.